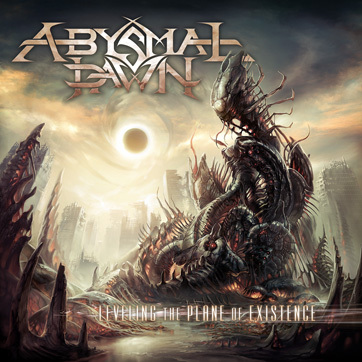 ABYSMAL DAWN deliver their finest hour in the form of the monolithic new album Leveling The Plane Of Existence. 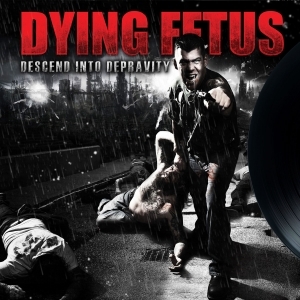 A tour-de-force of modern death metal mastery, Leveling The Plane Of Existence is a crushing, front-to-back display of brutality, speed, and virtuosity. 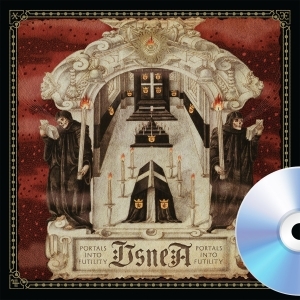 Massive, memorable riffs, impossibly deep vocal bellows, and relentless percusssion collides on tracks such as the epic "In Service of Time", "Rapture Renowned", "My Own Saviour", and "Perpetual Dormancy". 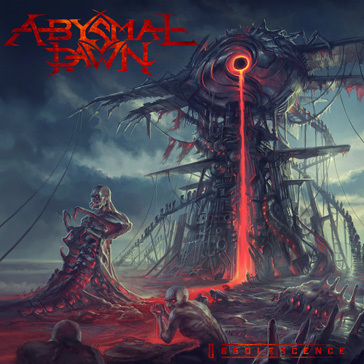 Leveling The Plane Of Existence proves beyond a doubt that ABYSMAL DAWN is one of the best new American metal bands.